The competitive bass world was recently rocked by a new tournament trail called Major League Fishing (MLF). 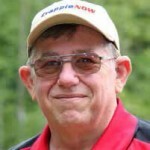 For several years, MLF has used a unique format, weighing and releasing every legal bass, and using only a handful of pros. MLF also created the number one watched TV fishing show by filming the fishermen in action from start to finish; and without a weigh-in. MLF made a major expansion and appears to be the biggest, most impressive bass trail for 2019. It pulled many of the top bass pros away from BASS and FLW. The older trails will be in rebuilding years for a while until they create their new superstars. Crappie circuits come and go, too. 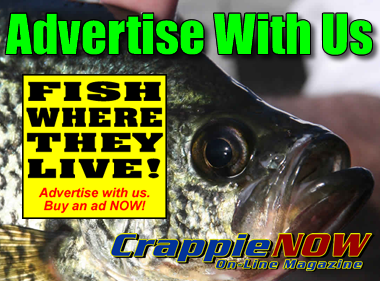 Many are formed to bring bigger money to competitive crappie fishing while others are primarily a promotion platform for products. 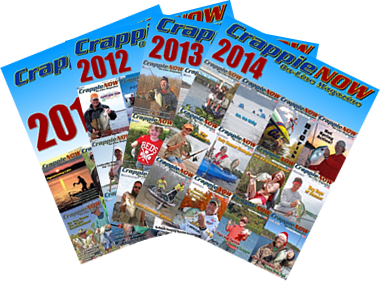 I’ve witnessed Crappiethon USA, US Crappie, NACA and CAST fade away. We get new trials, too. Two years ago the American Crappie Trail started and has continually grown. 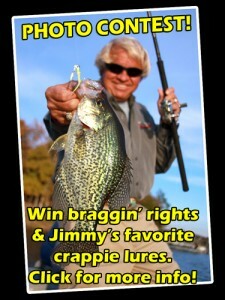 Fortunately, competitive crappie fishermen are not restricted to one trail like the bass pros. There is not enough money in any one trail to make that happen. 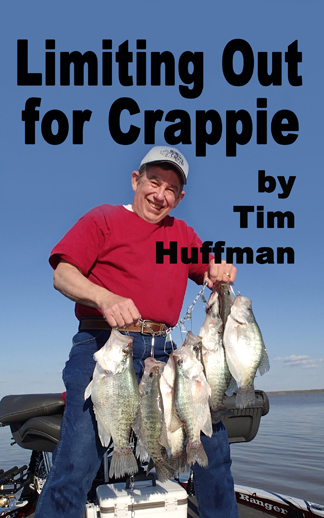 Nobody I know has made a full-time career from just crappie tournaments and sponsorships. However, there are several skilled crappie tournament fishermen, most with sponsors, who do make money fishing crappie tournaments. The New Year is a time of hope for health and happiness. The older crowd knows the importance of good health to be able to do things, like go fishing. Happiness is a choice. Choose to be as happy as possible in good and bad situations, and that’s what you’ll become. Fishermen have wealth, too. Maybe or maybe not money, but memories of beautiful sunrises, fish being brought into the boat, eagles soring, other wildlife, and just being a part of the outdoors…a wealth money can’t buy. Final thoughts: If you knew you would die in a month, which people and things would be a priority? There are no guarantees, so make those people and things your priority in 2019. Don’t wait to start living or to get your life where you want it to be. You may not control how you die but you can control how you live.